Pointe Hilton Tapatio Cliffs is proudly recognized as one of the top Phoenix golf resorts. The award-winning Lookout Mountain Golf Club is ideal for quiet golf vacations amid the picturesque North Phoenix Mountain Preserves. Professional Golf Pros are available for individual lessons and group instruction or sign up for the Hilton Golf Academy and select from a variety of instructional packages to suit your specific need. Forgot a golf essential? Visit the Lookout Mountain Golf Pro Shoppe, named one of the top 100 golf shops in the country. Enjoy direct access to one of the top Phoenix golf courses when you stay with POINTE HILTON TAPATIO RESORT. The award-winning Lookout Mountain Golf Course sits among the magnificent North Phoenix Mountains and offers panoramic views of graceful Arizona landscape. Course recognitions include the Golf Digest Four Star Award for nine consecutive years, a Zagat rating as one of America's Top Courses from 2005 - 2009, and a coveted ranking as one of the Top Ten Public/Resort Courses in Arizona for 2008 and 2009 via Arizona Business Magazine. Discover Lookout Mountain golf today, the standard in PHOENIX GOLF COURSES. Pointe Hilton Tapatio Cliffs Resort offer a variety of Phoenix suites for the business guest, vacationer or traveling group. Choose from 584 stylish spaces including 28 Signature Suites and a Grande Suite. Each of our all-suite accommodations are adorned in the vibrant colors and patterns of the southwest and feature separate living areas, large work areas, multiple TVs, Peter Thomas Roth bath amenities and more. 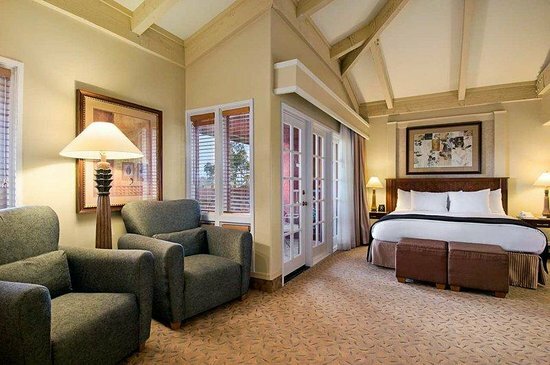 Escape to our inviting Phoenix suites ideal for any stay. Each versatile, two-room Standard Suite offers your choice of one king or two queen beds and separate living area complete with queen-sized sofa sleeper upon request and availability. Ambassador Suite The Ambassador Suite is absolutely ideal for the vacationer looking for a bit more space. Enjoy an upgraded guest bath and suite décor. The sizeable Signature Suite boasts a crackling fireplace and spacious bathroom with his and hers vanities. Other perks include a five-person dining table, lounge area and multiple closets. Enjoy our finest in-room amenities including a vast separate living area with fireplace, stereo system, top-shelf liquor bar and a large butler kitchen and dining area. Experience the distinctive beauty and service of Pointe Hilton Tapatio Cliffs Resort. We are one of the few resorts in Phoenix, AZ to enjoy the status of a AAA Four-diamond property, combining rich history and contemporary amenities and service, and all within minutes of central Phoenix, Scottsdale and the Biltmore Corridor. You won't find another Phoenix resort set in a more romantic setting or more stylishly appointed. 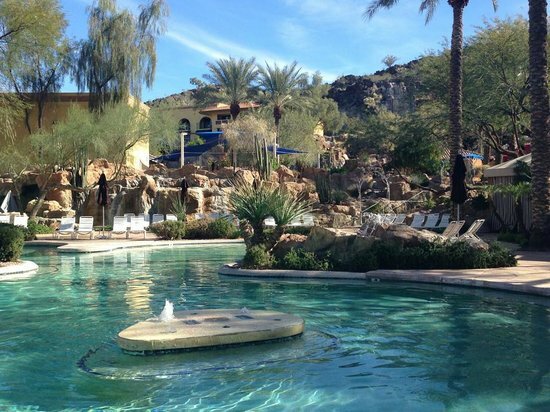 Tapatio Cliffs offers numerous on-site amenities and versatile accommodations that truly set us apart from other Phoenix, AZ resorts. Guests thrive in an all-suite setting featuring fine dining, breathtaking water features, on-site spa and award-winning golf. STYLISH PHOENIX SUITES - Choose from 584 spacious suites including 28 Signature Suites and a luxurious Grande Suite. These well-appointed spaces feature the Hilton Serenity Bed & Bath' collection, available wireless high-speed Internet, fully stocked mini-bars and much more. PHOENIX DINING - Guests indulge in fine Phoenix dining without ever leaving the resort. Enjoy a new perspective on dining at Different Pointe of View, dine overlooking our cascading waterfall at Cascades Café or visit Pointe In Tyme, a favorite among locals and guests, alike. THE FALLS WATER VILLAGE PHOENIX WATER PARK - Discover a 40-foot waterfall and our two expansive, free-form pools. Guests may also reserve one of our 23 private cabanas or enjoy the warmth of the sun on our sun-deck terraces. For the thrill-seekers, take a wild ride down our 138-foot enclosed waterslide. TOCALOMA PHOENIX SPA & SALON - Pamper yourself with a variety of services for the hair, nails, skin and body. We offer numerous treatments for men, women and children, along with several spa specials and packages. 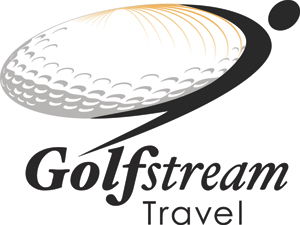 PHOENIX GOLF VACATION - Enjoy award-winning golf on-site at Lookout Mountain Golf Club. Tapatio Cliffs is well known as an unrivaled Phoenix golf resort for its beauty and engaging play. Golf enthusiasts revel in the picturesque landscapes of the Sonoran Desert and Phoenix North Mountain Preserve. PHOENIX BOUTIQUE - LIKE SHOPPING - Our Lobby Gift Shoppe is the ideal place to pick up a souvenir or grab that sundry item you forgot to pack. Shop for unique southwest gifts, clothing, handbags, authentic Native American jewelry, Brighton designer items, snacks, candy, beverages and more. We even have a kids section! WORK OUT CENTER - Guests have access to all the fitness essentials including Precor® premium cardio equipment with personal TV screens and headphones, strength-training resistance equipment, free weights, yoga mats, medicine balls, a pool and dry sauna. Discover Phoenix dining at its finest without stepping foot outside of POINTE HILTON TAPATIO CLIFFS RESORT Enjoy a new perspective on dining at Different Pointe of View, fire-grilled classics at Pointe In Tyme or casual dining with waterfall views at Cascades Café. Hosting a private event or get-together? La Cantina is ideal for your social function. Tapatio Cliffs offers on-site Phoenix dining for any taste. Different Pointe of View offers cutting-edge American cuisine coupled with a distinctive Mediterranean influence. Patrons feel as though they are literally dining on top of the world with a panoramic view of Phoenix and the North Phoenix Mountain Preserves. A favorite among guests and locals alike. Choose from steak favorites enhanced with homemade marinades and rubs, seasonal entrées and succulent seafood dishes in a warm and inviting atmosphere. Indulge in light outdoor dining and cool cocktails while you gaze out over the flowing falls and water features of Falls Water Village. Cascades Café is the perfect afternoon destination.